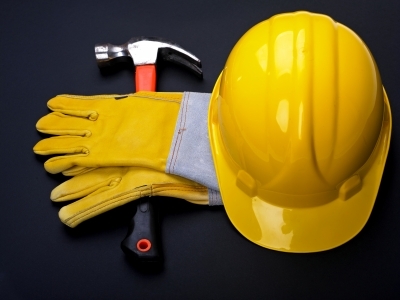 As a homeowner, you will likely need the assistance of a roofing contractor at some point. There are many different reasons that you would need to hire a contractor, and you should educate yourself on what qualities to look for. Below is a list of five questions you should ask potential roofing contractors you’re considering hiring. 1. What kind of warranties do you offer? Ideally, you want to find a roofing contractor that offers extended warranties on the materials as well as the labor provided. If they do offer warranties, it is a strong indicator that they stand behind their work. 2. Do you offer free estimates? This is important for a couple of reasons, one is that it will save you money, and another is that you’ll get a more honest report because you’re being given the information without cost. 3. How long have you worked in the industry? Knowing how long they’ve been a roofing contractor gives you an idea of how much experience they have. 4. 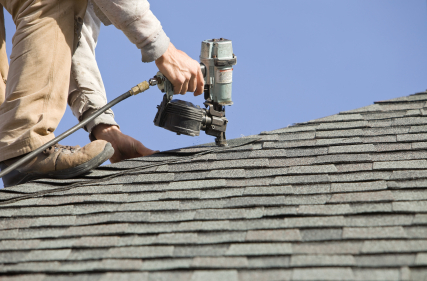 How long does a newly-installed roof from you usually last? This is key to understanding the quality of materials and workmanship that they provide. 5. How important are your customers to you? You want to make sure that the roofing contractor you hire sees you first as a customer and doesn’t look past the person to the wallet. If you use these questions, you’ll be able to find a roofing contractor that offers great quality materials and services. You’ll feel more confident that you’re hiring a competent team to provide the services that you need.